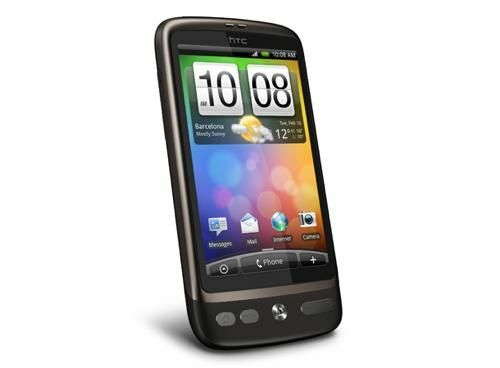 You can now get the HTC Desire on Three for just £20 a month which is the cheapest deal now available for the Android 2.1 powered smartphone. As a clearence offer it does mean stock will be limited, but at £40 for the handset, then £20 a month that's not a deal to be sniffed at by any means. For that you get 900 mins or texts, 1GB of mobile browsing and 5000 3-3 minutes each month. The HTC Desire has by far been one of the biggest success stories this year in terms of smartphones, opening up the public's eyes to Android and offering a real alternative to the boys from Cupertino. Of course with the 15 September event from HTC now just around the corner this could be the best time to get your hands on a HTC Desire without crying at the price.